Bex Crimper: this is an alternative to back combing!!! 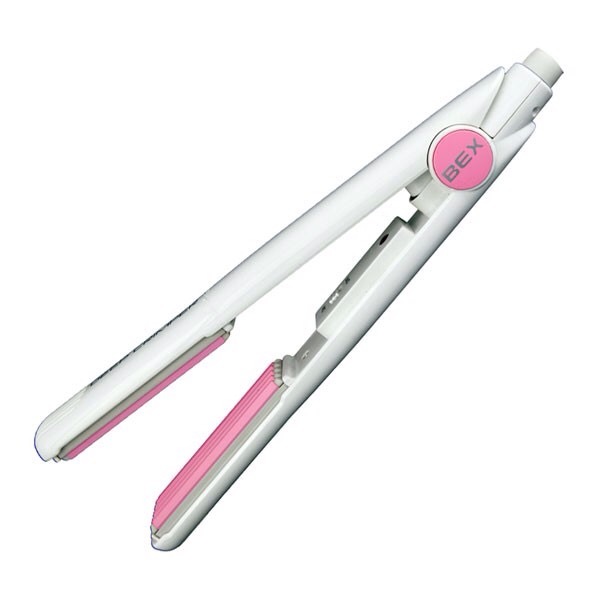 You don’t use it on your entire length of hair like a normal crimper, you use it at the roots where you would normally backcomb. How I use it: After crimping three layers in the spots where I want lift, I fluff it up with a brush. Next I give it a spray of Redkins lightest hold hairspray. Try it Out: next time you are at the salon, ask if they have one, and if they could style your hair using it. This is how I tried it, and subsequently knew I had to have it!